Samsung Display’s organic light-emitting diode panel has continued to prove its excellence in Samsung Electronics’ latest premium smartphones and tablets. 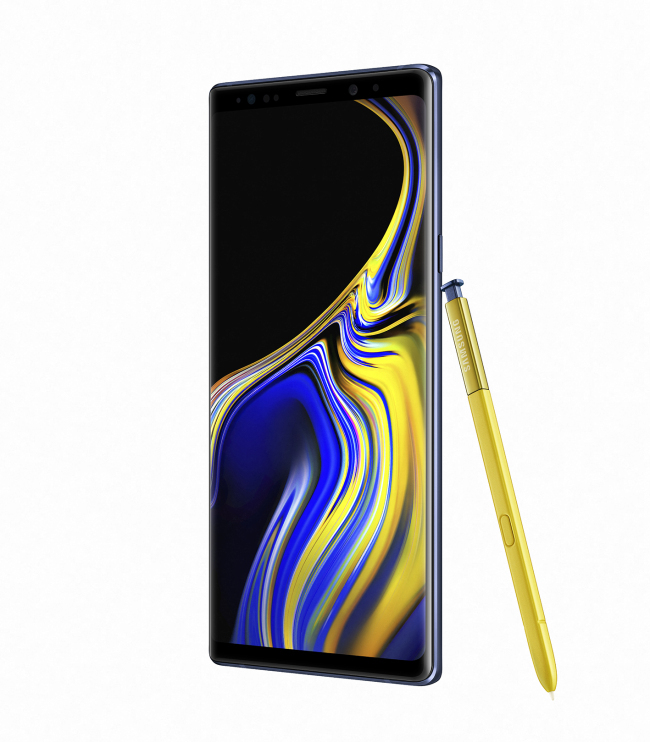 Samsung’s latest smartphone Galaxy Note 9 sports the largest OLED display on any of its phones with a 6.4-inch panel, 18.5:9 aspect ratio and quad high definition with a resolution of 1440 x 2960 pixels. The Samsung Display panel boasts screen reflectance, absolute color accuracy, peak brightness, native color gamut, contrast ratio and screen resolution. Galaxy Note 9 set a new record for this brightness measurement that was 27 percent brighter than last year’s Galaxy Note 8. The device also featured a contrast rating for high ambient light that was 32 percent higher than that of its predecessor. Samsung Electronics’ new tablet Galaxy Tab S4 also sports Samsung Display’s 10.5-inch panel, super AMOLED and wide quad extended graphics array resolution (2,560x1,600 pixels). With a minimized bezel and 16:10 aspect ratio, it provides a 32 percent larger panel than its predecessor.